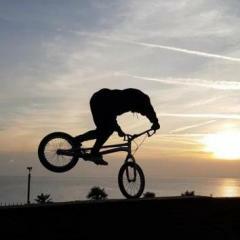 Posting this on behalf of the guys at Radical Bikes! 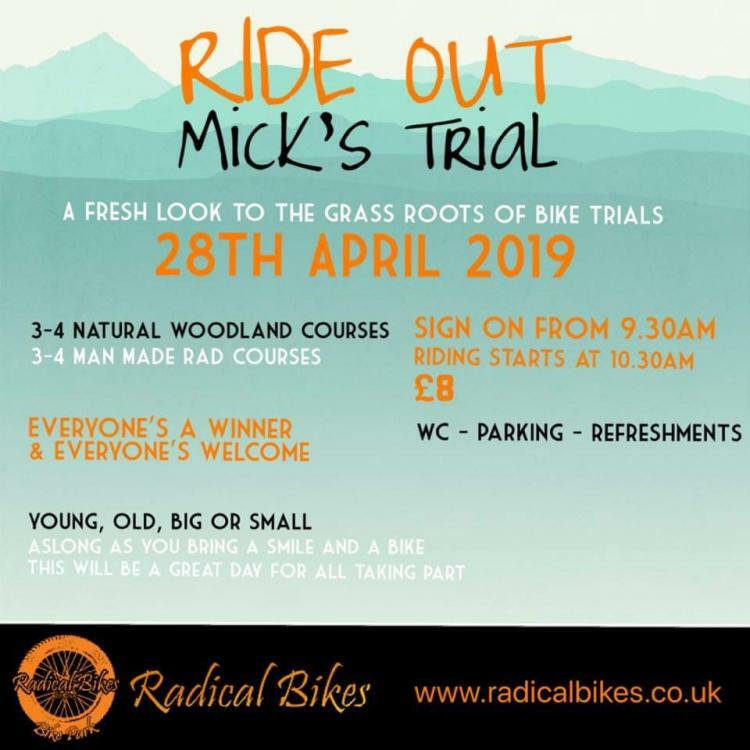 28th April 2019 Were holding a competion at Radical Bikes! Nothing to serious just a day to get everyone together and have a laugh in a comp style format! Find full details on poster below and feel free to contact either Tom or Molly on there instagram for any extra details!